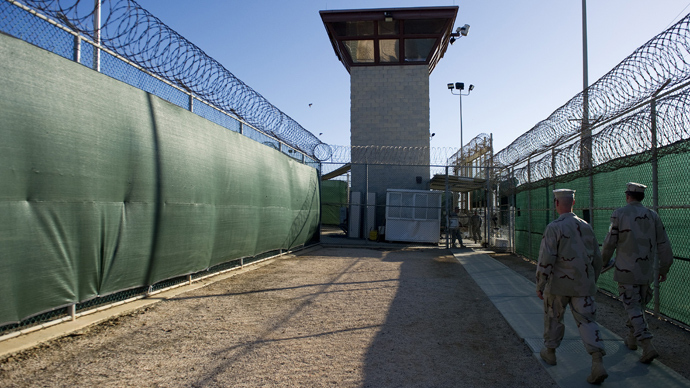 Maintenance of Guantanamo has been revealed to cost over $150 million each year, with immediate estimates citing it one of the most expensive prisons in the world. This comes as the hunger strike at the detention facility is far from over. The prison camp situated at the US naval base in Cuba costs over $900,000 annually per prisoner, placing it far above the country’s maximum security prisons, which in comparison, cost $60,000 to $70,000 per prisoner. 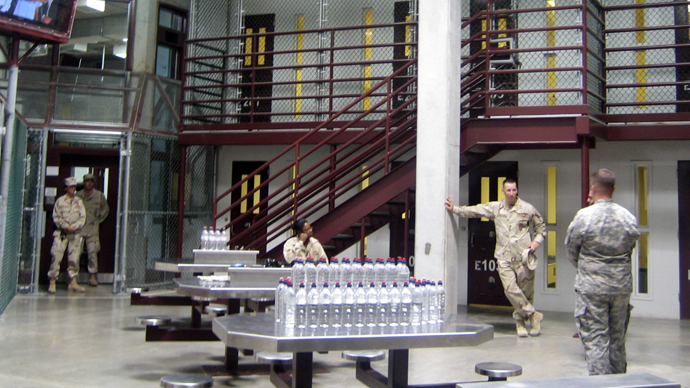 With 166 detainees, Gitmo devours over $150 million each year. “That ... may be what finally get us to actually close the prison. I mean the costs are astronomical, when you compare them to what it would cost to detain somebody in the United States,” Ken Gude, chief of staff and vice president at the liberal Center for American Progress think tank told Reuters. The expense of maintaining the camp has led Obama to reiterate the necessity to close the prison, instated during the Republican presidency of George W. Bush, after having failed to fulfill his initial election promise to close the prison within a year of taking office as he had promised. The cost of the camp is so astronomical because the offshore location of the detention center and weak international ties between Cuba and America, mean that food, construction materials and other goods have to be shipped in from outside. Debate over the prison’s expenses has peaked during the course of budget battles between Obama and the Republican-dominated House of Representatives. Broad-scale spending cuts and the ‘sequestration’ of $109 billion have been set in place. The $900,000 annual cost per prisoner equates to the pay that was allocated to nearly seven states to help serve home delivered meals to the elderly, reports Reuters. Some $129,497 per state has been cut through sequestration. 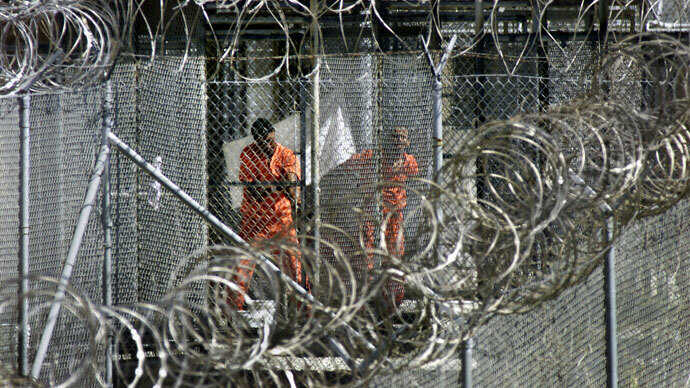 “No one has any particular affection for Guantanamo Bay, but no one has come up with a practical solution that's better,” a Republican aide with the House of Representatives Armed Services Committee observed. 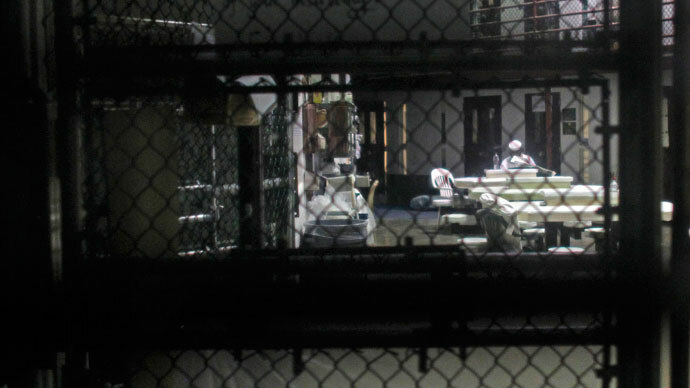 Out of 166 detainees, as many as 130 are now currently taking part in a mass hunger-strike, their lawyers say. Official reports state that one hundred have joined the action. The strike began around February 6 and was instigated by widespread searches of detainees’ Korans – perceived as religious desecration – as well as searches and confiscation of other personal items, according to the strikers’ lawyers. Later, it grew into a protest against indefinite detention. The weakened state of the inmates has led to the authorities force-feeding them through nasal tubes – a practice which was condemned by the UN’s human rights office as a form of torture earlier this week. 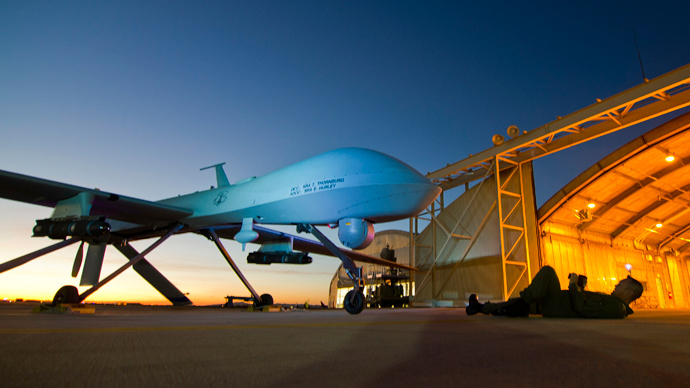 “If it's perceived as torture or inhuman treatment – and it's the case, it's painful – then it is prohibited by international law,” Rupert Coville, spokesman for the UN high commissioner for human rights told AFP on Wednesday. 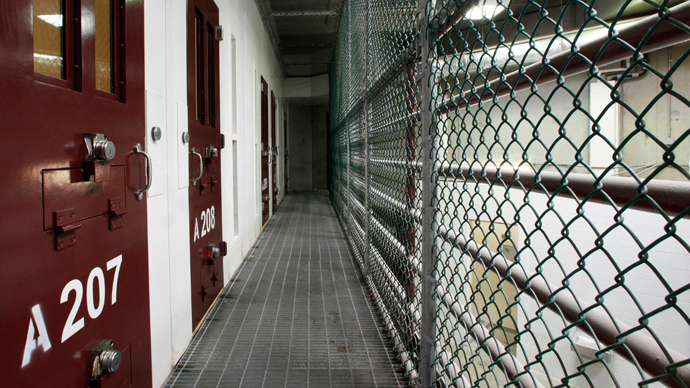 American officials themselves have spoken out against the way in which the prison is administered. “Our taskforce was unanimous – we just do not believe that it fits into the laws and the ethics and the values of America to have indefinite detention, and to not allow a court of law – an adjudication of the charges against a person – to go through an orderly process,” America's former ambassador to Mexico, James Jones, told RT on Friday. He later pointed out that officials in charge have no reason to be holding more than half of the detainees. “We have actually prosecuted similar cases against other countries who have not followed what we say we ought to do, and we’re not following and practicing what we are preaching,” he said.